The King of the Storytellers has graced us with another blockbuster. 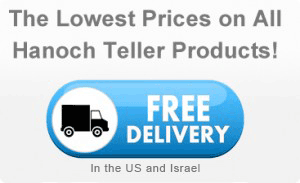 Remarkable, true, short stories from around the world told as only Teller can tell them. Each one is a perfectly wrought gem of luminosity and unexpected depth, reflecting traditional values and universal lessons. You'll meet the most brilliant rabbinic figures of the past century, as well as unsung paragons of our People — ordinary individuals who have accomplished extraordinary things. 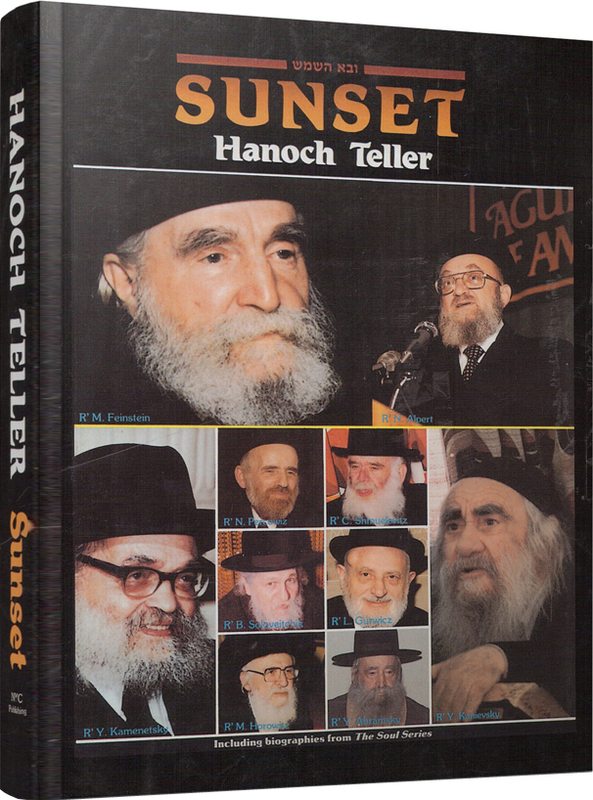 You'll laugh, shed a tear, you'll stand up and cheer… because each story is quintessential Hanoch Teller. The Great Divide is a geographic anomaly that goes by the name, “Verrazano-Narrows Bridge,” and separates New York from the rest of the Union. 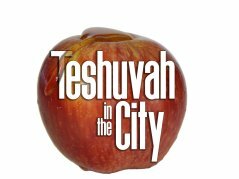 For the sake of clarity, when the oilem says, “New York” it refers neither to New York State nor to New York City; it refers to the Borough of Brooklyn. True, this may ring a tad august and presumptuous, but Brooklynites cannot be blamed for a phenomenon that is as American as apple pie. America is the land of supermarkets, superstars, Superman, and the Super Bowl. The assumption is that if something is Number One in America it retains that status throughout the world; hence the top American boxer is the World Heavyweight Champion and America’s best baseball team wins the World Series. Presumably, people from Brooklyn apply similar reasoning in referring to their borough as New York (or, more precisely, New Yawk).The geographic reality is that the Verrazano Bridge does not get you out of the state; it does not even get you out of New York City, but it does get you “Out of Town!” If you have lost the logic somewhere en route, you have revealed where you are from, or more precisely, where you are not from. 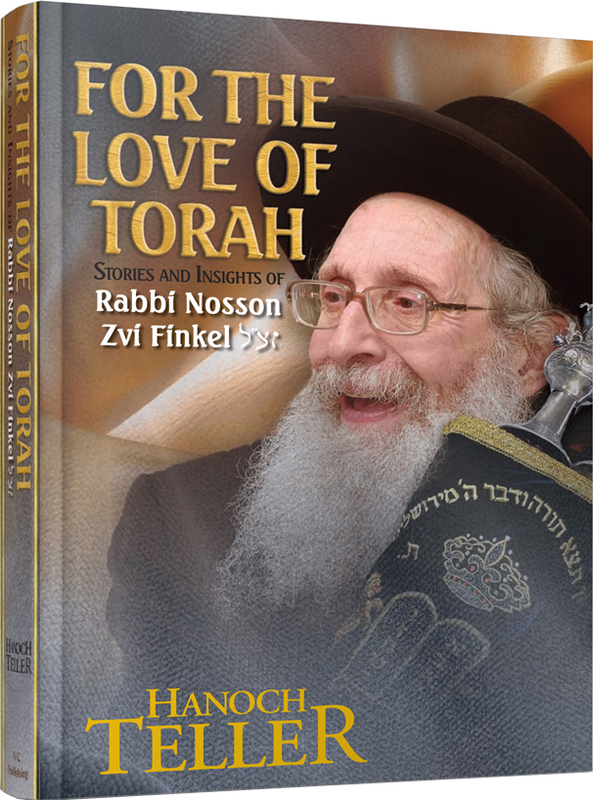 “Reading Rabbi Hanoch Teller's books are never just a pleasure or a nice way to spend a few hours. 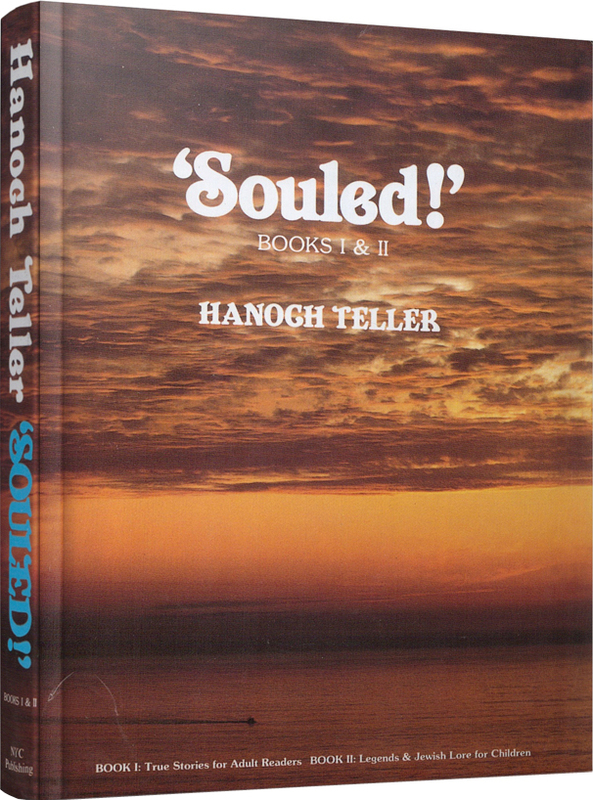 They are informative, and arresting, but the most important part of a day with your head in a Teller book is that you meet "people" who will affect your life. Their stories leave you with a new, more positive, perspective that is always all very, very real. Too Beautiful is epic Teller. You can't help but be both entertained and uplifted. He introduces you to people you wish you knew. Some of them are world famous, while others (often just as heroic) are people who live lives similar to yours and mine. 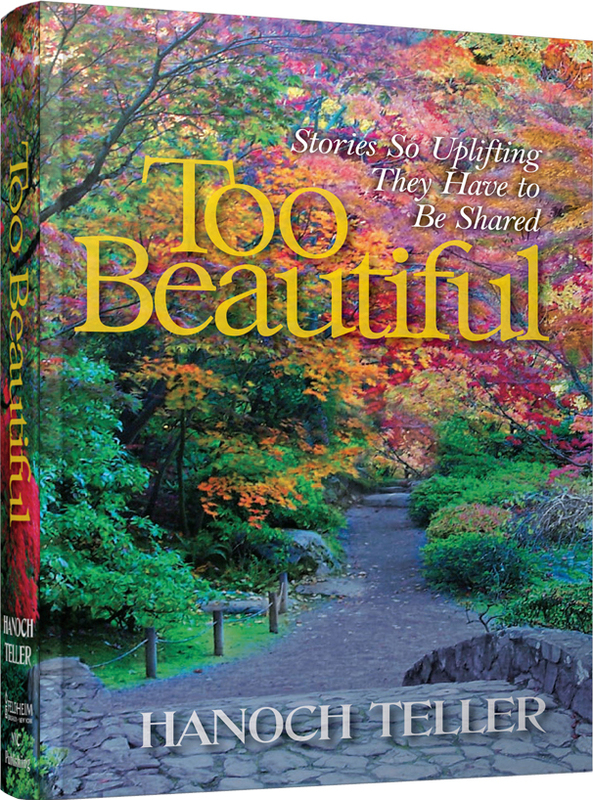 Their stories may leave you in tears-sometimes with tears of laughter and sometimes with the kind of tears that open your heart."